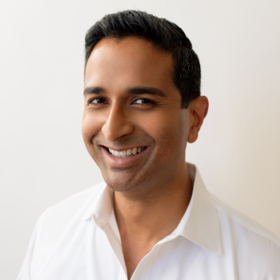 Rithesh leads global revenue at Brut Media. Prior to this, he held senior revenue roles at Upworthy and the Guardian US. He is an experienced business leader with a proven track record in revenue growth and business development across media, and technology.